A new hot mix is out with all the best energy you could get in any hip hop mixtape. 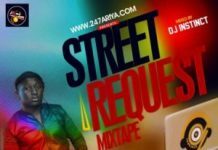 Listen to this naija mixtape and download for your party. 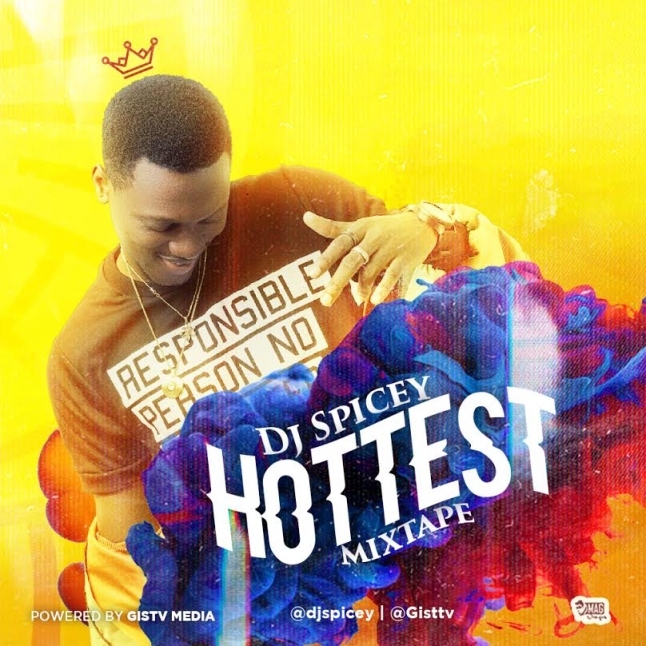 Latest mixtape just got released by DJ Spicey tagged “hottest Mix”. 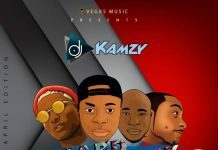 Download and checkout below. 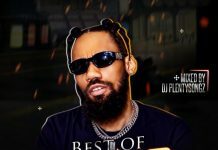 Download all latest naija DJ Mixtape | Music Videos here. Feel free to leave us a comment below. Thanks.